PLEASE NOTE: This program has been postponed to Thursday, April 26. Thank you for understanding. 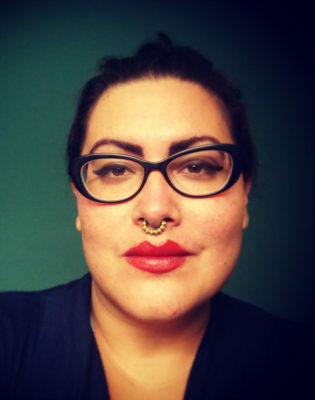 Stephanie Adams-Santos is the author of Swarm Queen’s Crown (finalist for a 2017 Lambda Literary Award) and several chapbooks: Total Memory; Little Fugues; and The Sundering, winner of the New York Chapbook Fellowship. She is the founder of Tarot Obscuro and Ojo de la Selva Press. Program begins at 6 p.m. $5 members, $19.99 non-members, $16.99 seniors. Space is limited. Tickets available online or on site.